KK: Hi Ivan… Could you tell me what your current projects are? IK: Working on extreme heights for so many years turned from my hobby to my profession and then to my mission. Based on my unique experience I am concentrating my efforts now on developing new methods for rescuing people at extreme heights and conditions. 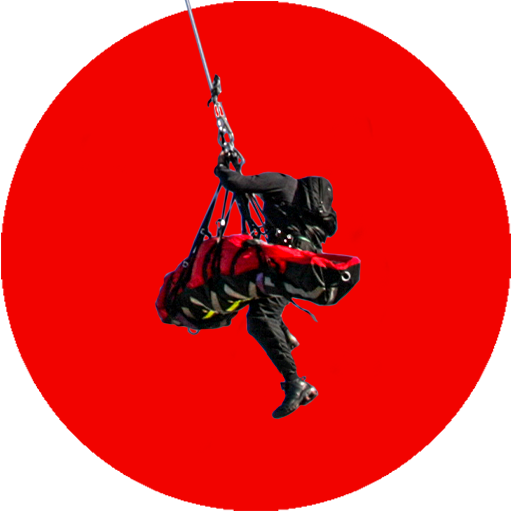 Currently, I am working on a new methodology for vertical and aerial rescue at extreme heights and conditions. 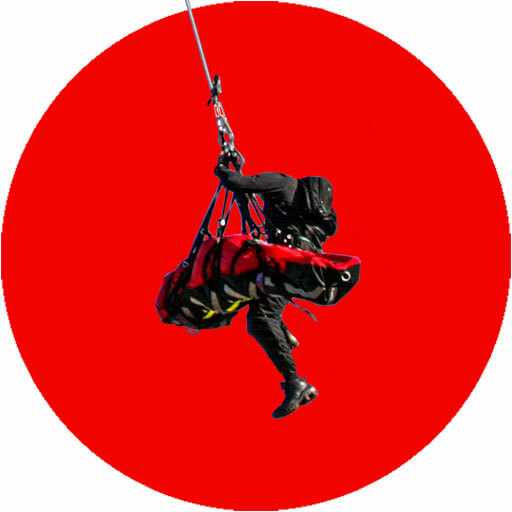 The approach to this project is to examine some of the worst case scenarios that can be dealt in such situations and areas where the conventional way of emergency response and rope rescue does not work. For this, I am working with some military and civilian pilots, professional engineers and experts in their field. In order to better present my ideas to people, who don’t have to hang on ropes or fell the extreme forces of brutal winds and very uncomfortable situations, high in the air, I am videotaping and capturing visuals in slow motion, and from different angles. In the process, I capture some visual phenomenas that are very interesting and indicative. In a way this could be a one-of-a-kind edutainment. Also, I am working on a proposal to do Series of World Records in Dubai, Bulgariua, Morocco and Canada. Along this project, I have to prepare my book, photo booklet, photo exhibition, musical clip and some special events. As I mentioned to you, there are some scientific projects, which I am developing with some academic institutions and specialized units. With respect to your show, I wanted to tell you that I can not forget the night when I watched Mr. Brian William’s report on the breaking news of Princess Diana’s tragedy. I watched him over few hours that night, and I really admire him for the way he handled the situation. You are a great team! In fact, a few days before I received your email, I referred to Mr. Williams as an example of professionalism and ability to keep the audience busy with his charisma and way of talking… I would be very proud to work with you on your show.